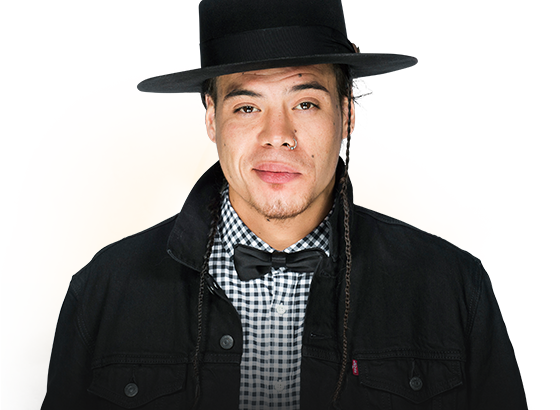 Logan Staats‘ new track, “Fear of the Flame” was released on March 19, 2019. This folk-rock ballad lends well to Staats‘ vocal range, starting off slow and low and climbing into the pay-off of a striking, catchy chorus. Hear the passion and lyricism of “Fear of the Flame” for yourself on Spotify. Folk fear of the flame, feature, feature friday, folk, folk rock, Logan Staats, music, new, new music, new single, new track, rock. permalink.